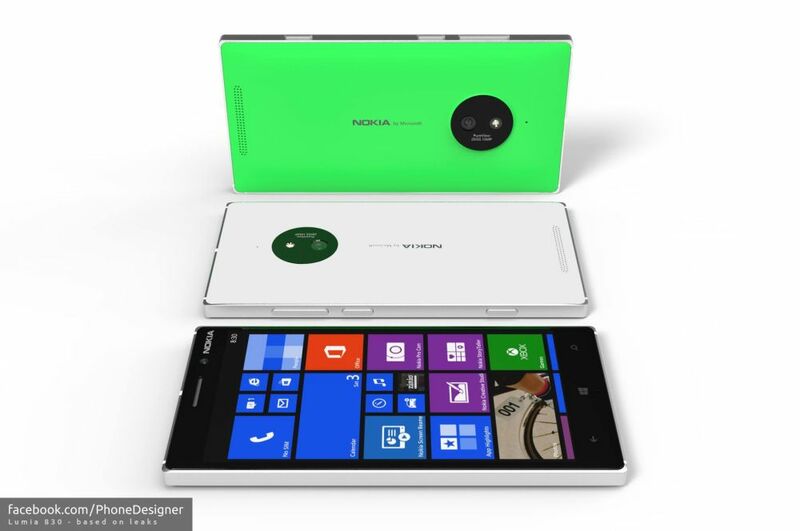 It’s a great achievement to look up “Phone Designer” on Google and either see the father of the cellphone or the Facebook account of Jonas Daehnert. He is one of those designers who posts nifty pieces of work about 2 or 3 times a month, but makes them all count. 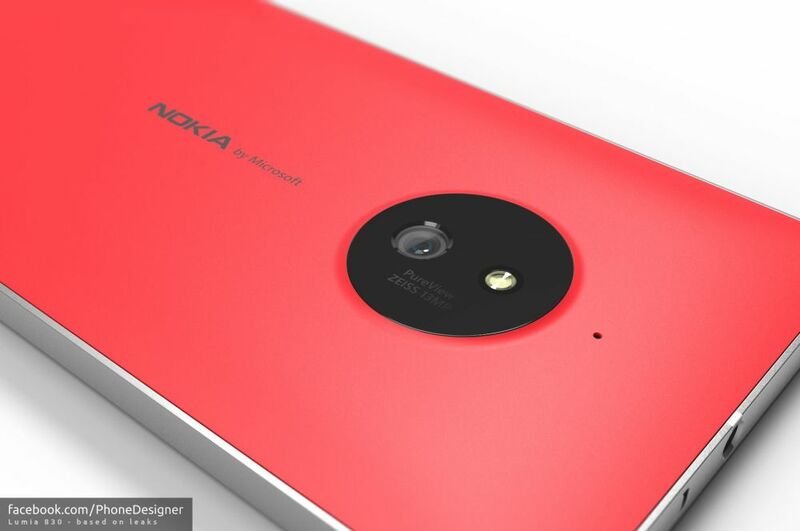 Such an example is the Nokia Lumia 830 shown below, a render created following the Asian leaks of the real phone. 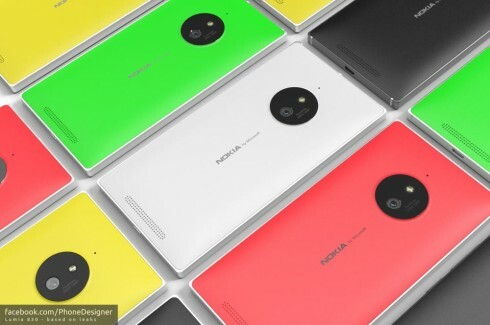 We’ve got a Lumia 930 out right now, so obviously we should get its cheaper and more youthful version, the Lumia 830 soon. 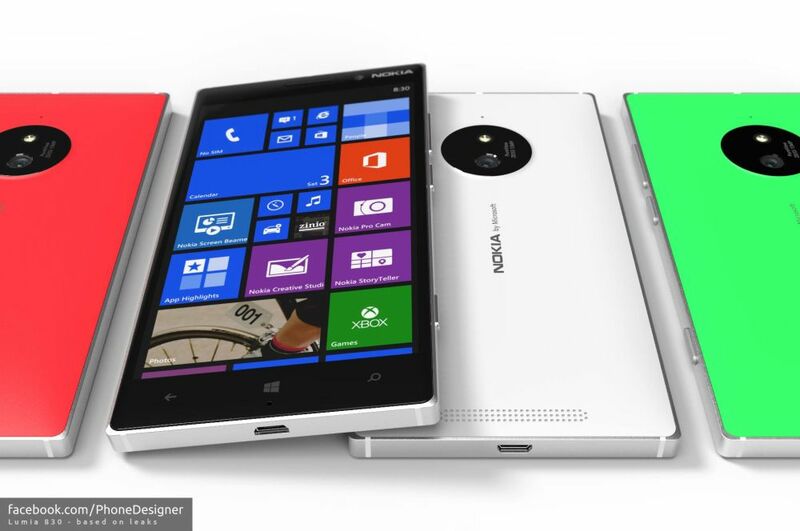 The designer expects this new Lumia model to be one of the slimmest devices ever launched by Nokia. By their standards this means a waistline of around 8 mm, or up to 8.5 mm. 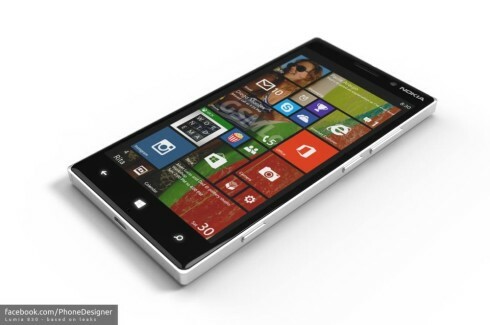 This model is the successor of the Lumia 820, that was pretty good midrange phone and also pretty affordable. 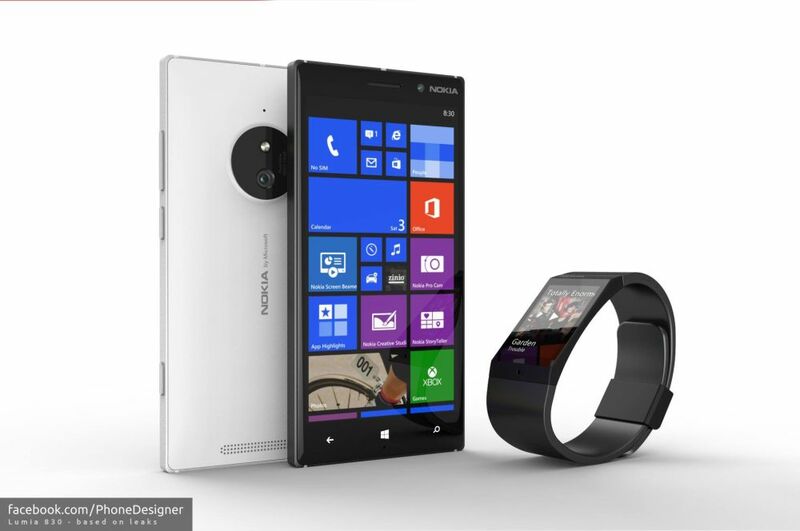 The handset comes with a Nokia by Microsoft branding and a Pureview 13 megapixel camera with Carl Zeiss optics and a singular LED flash. The back case seems to be made of polycarbonate, while the sides seem to be made of metal, a choice also applied to the Lumia 930, that was still a bit bulky. 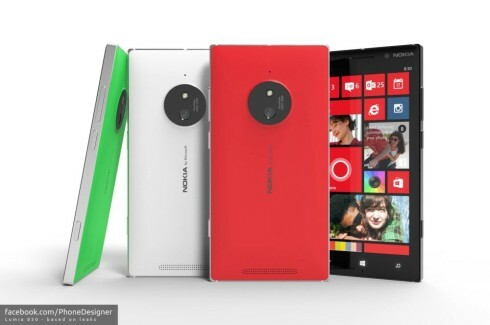 I expect the diagonal to be smaller than the one of the Lumia 930, maybe around 4.5 or 4.7 inches. There’s a pretty large speaker at the lower back and I expect a solid set of Dolby acoustics to be included. Also, just like the Lumia 930, this model has the SIM (nano probably) tray placed at the top and easy to open with fingernails.